One of the best seasons of the year is here. Fall is such a beautiful time! Cool air is blowing, the leaves are changing, and you can smell pumpkin spice everywhere you go. All the stores you go in smell magical! You might wonder how you can make your own house smell like this. Well, you absolutely can do it in your own home! And there are different ways to go about it. Out of these ways, pick which one will be best for your home. Also, if your hosting the Thanksgiving dinner, these will be great ways to get everyone into the fall spirit. Let’s dive into some amazing smells! Sprays and scented candles smell great, but the toxic chemicals they burn are awful for you. Candles may look innocent, but they are polluting the air in your home. Keeper of the Home explains that most candles contain paraffin, lead, benzene, acetone and other hurtful chemicals. These chemicals can lead to respiratory issues, may affect the central nervous system, and trigger allergies. And I know you don’t want these symptoms happening to you and your family. Take the safer route, ditch the candles and make your own scents that might even smell better! Cheers to natural and beneficial scents! Here are the two ways I talked about above. You can make all types of fall scents by mixing different essential oils into a diffuser. You can find these diffusers in many different stores. Essential oils are extremely popular and are found on many store shelves. Mix these recipes into your diffuser and enjoy! Pumpkin Pie scents consists of 2 drops of cardamom, 2 drops of cinnamon, 3 drops of nutmeg, and 2 drops of ginger. 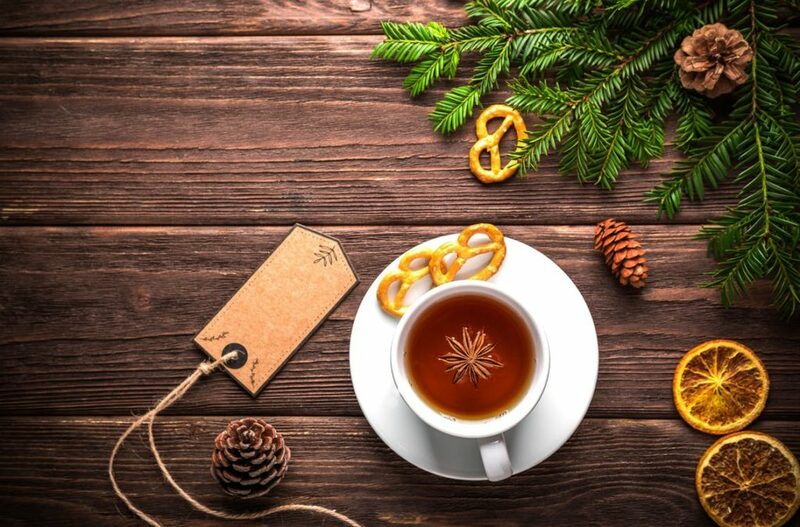 Spiced Cider consists of 4 drops of cardamom, 3 drops of cinnamon, and 3 drops of ginger. Orange spice consists of 2 drops of cardamom and 4 drops of orange. Fall Leaves scent consists of 6 drops of orange, 1 drop of patchouli, and 1 drop of ginger. Autumn Spice scent consists of 4 drops of orange, 3 drops of ginger, and 2 drops of cinnamon. Spiced Chai scent consists of 3 drops of cardamom, 2 drops of clove, and 2 drops of rosemary. Snickerdoodle scent consists of 5 drops of stress away, 3 drops of cinnamon, and 1 drop of nutmeg. With essential oils, you have many different option with what type of fall smell you want! 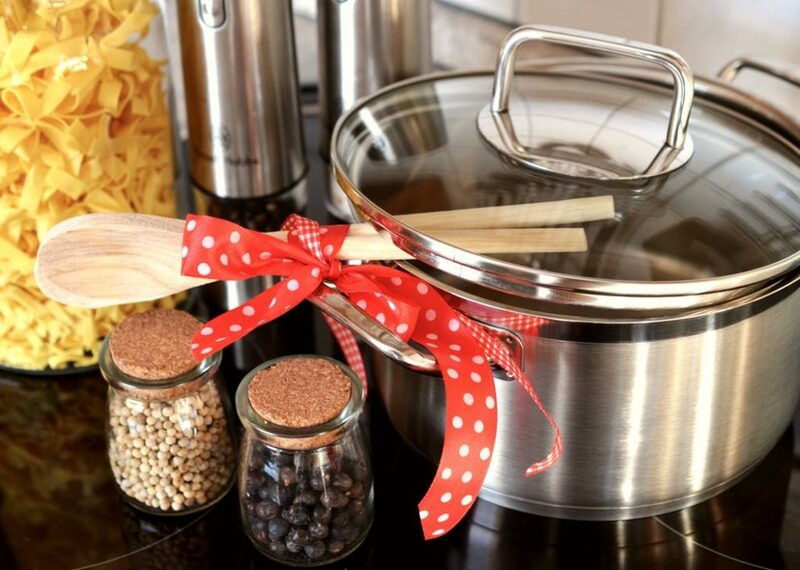 To make a scent out of actual food, a crock-pot is the way to go! With whatever you put into the crock-pot, just add water and put it on low to keep this scent going all day. Apple pie consists of 2 apples, 2 cinnamon sticks, and 1 tablespoon of whole cloves. Orange Cinnamon Vanilla consists of 2 orange peels, 2 cinnamon sticks, 1 teaspoon of pure vanilla extract. Fall consists of 2 cinnamon sticks 1 orange grind, 2 tablespoons of whole cloves, 3-5 bay leaves. Holiday consists of 1 sliced orange, 3 cinnamon sticks, 2 tablespoons whole cloves, 4 bay leaves, ½ cup cranberries, 1 lemon slices. Pumpkin Pie consists of 1 tablespoon of pumpkin pie spice, 1 teaspoon of nutmeg, 2 cinnamon sticks. With these two options, you’ll feel great knowing that there is no chemicals associated with them! You won’t pollute your air and it will actually be beneficial releasing these natural scents.